One of the most attractive event in Germany, “Japantag” was held in Dusseldorf on June 2, 2012. 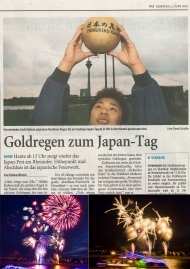 And the finale of this event was “Japanese fireworks (HANABI)”. This year, 2012, is the 200th anniversary of Grimms’ fairy tale. 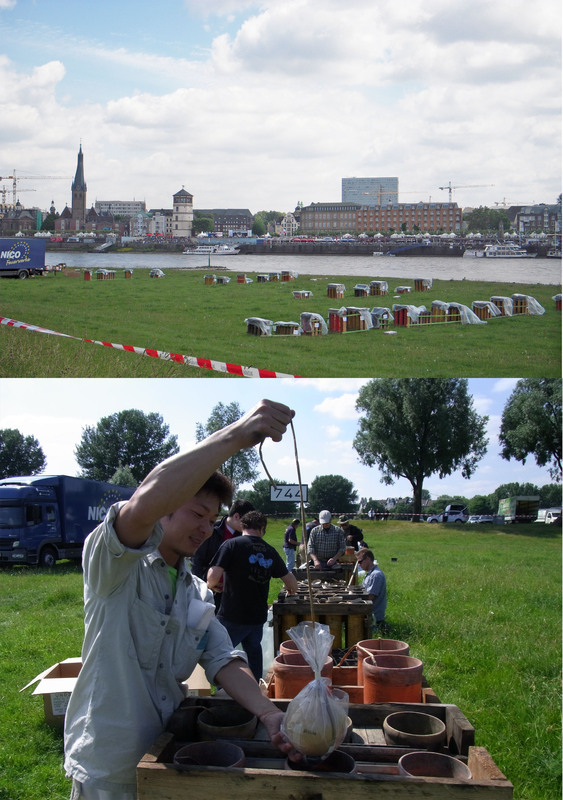 So, we have made special fireworks which are related to Grimms’ “Snow white” and “Hanzel & Gretel (The house of sweets)” etc. 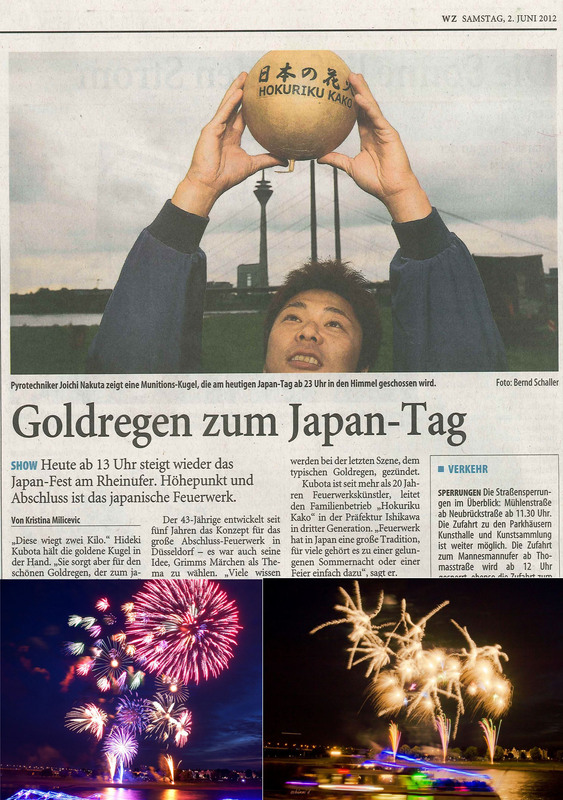 According to a local newspaper, 700,000 people gathered from all over the Europe for “ Japantag ”. And they watched and enjoyed the fireworks show under the good weather. After the show, we have received many “thank you” email from the Japanese people living in Dusseldorf. We, at Hokuriku Kako, are very honored and grateful for these emails. 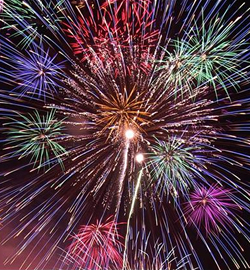 And we will keep working hard to make the high-quality fireworks, so that we can share the happiness and joy with the people all over the world, with our HANABI. Copyright(C)2008 HokurikuKako,Inc. All rights reserved.